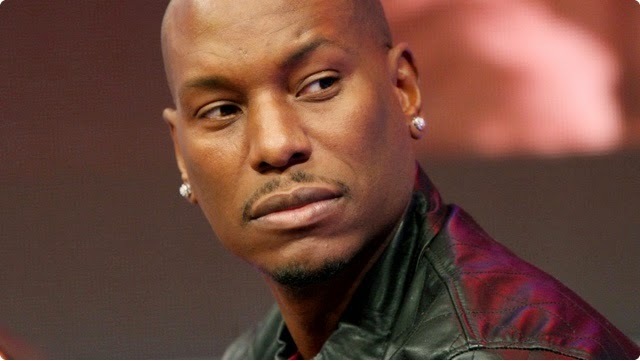 Actor and musician Tyrese is fed up with the amount of fake butts and lips taking over the world. In a short but not so sweet rant, he took to his Instagram account to air out the ladies and gents who support the nip-and tuck movement! #Tyrese with the gospel. Do you agree with him?